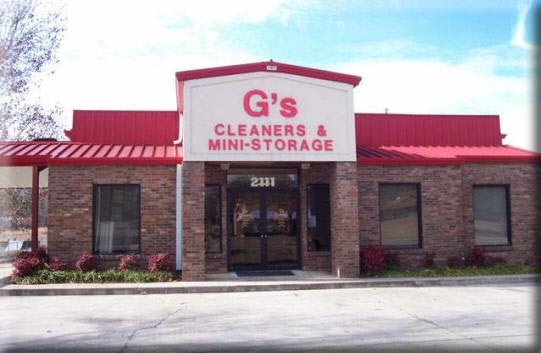 Since 1999, G's Mini Storages and G's Cleaners have been serving the Poteau Valley community. 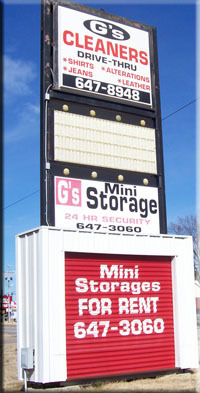 Whether you need a temporary self storage locker or a permanent full time solution, G's Mini Storages can help. 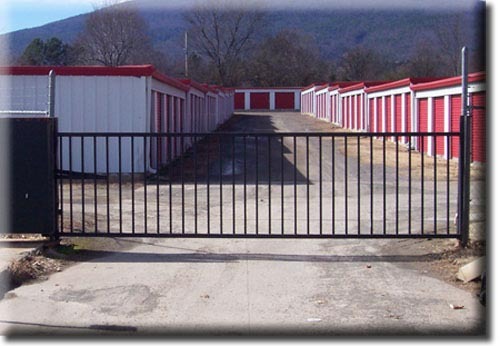 Our state-of-the-art electronic access system ensures access to only individuals that you specify. 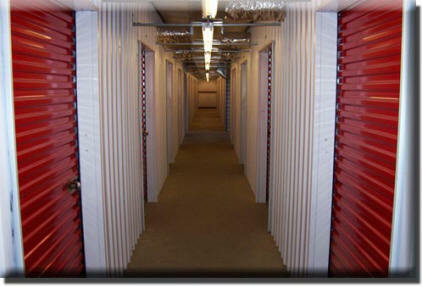 We also offer a climate-controlled option for your sensitive items. Feel free to contact us if you have any questions.